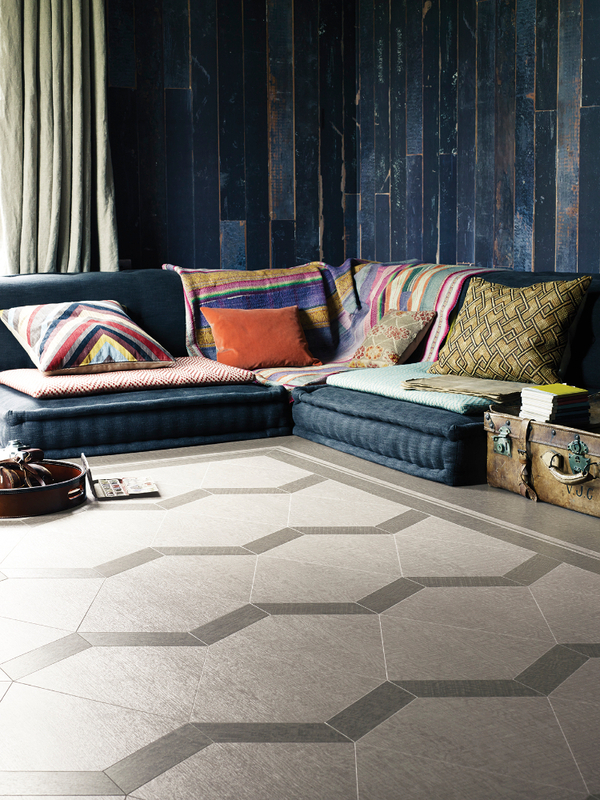 Amtico’s Signature Abstract range of Luxury Vinyl Flooring (LVF) is bold. It is designed to stand out, but not just for the sake of standing out. The design intent is the creation of truly extraordinary floors using effects and textures not traditionally associated with flooring. In that way it defies the status-quo. It goes beyond the limits of wood or stone and, in so doing, the limits of imagination. 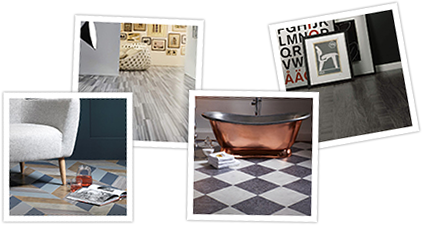 Amtico’s industry-leading floor design portfolio is packed with anomalous designs you won’t see anywhere else. 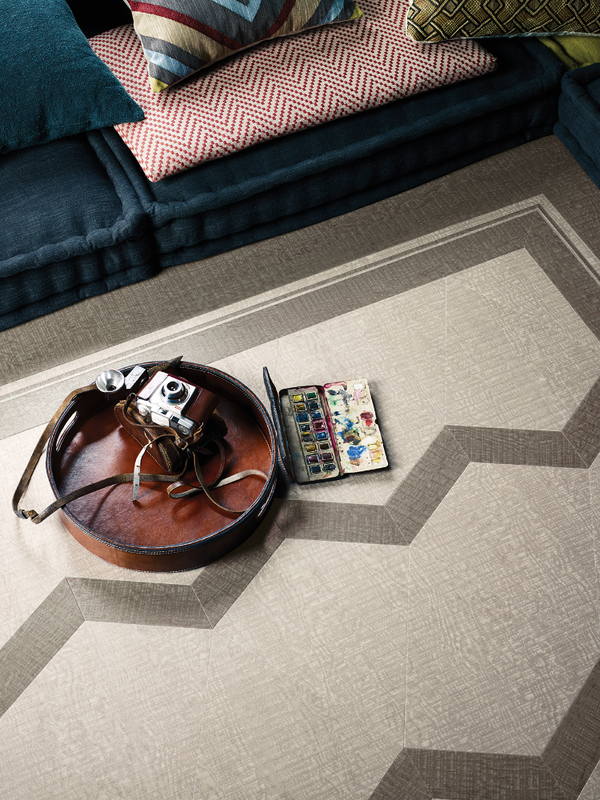 The collections come in a variety of palettes, making it easier for the customer to create a floor that matches their own vision. If it’s a twist on tradition you’re after, why not make a statement with shimmers and metals, available in a stunning array of colours, sizes and finishes. It really is within the realms of possibility to create an amazing space with the Abstract range. 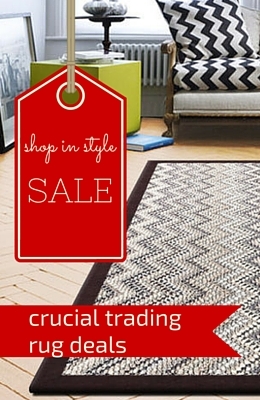 As an added bonus, Amtico’s LVF comes with a host of practical benefits. Warm and quiet underfoot, Amtico floors can be installed over concrete, timber floorboards, stone and many other types of sub-floor. You can also install Amtico floors over under-floor heating systems where the floor temperature is kept under a comfortable 27 degrees. 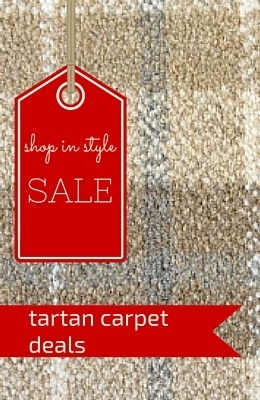 The floors are easy to install and come with a 20 year guarantee. Amtico floors are also easy to clean and stay looking good for years.